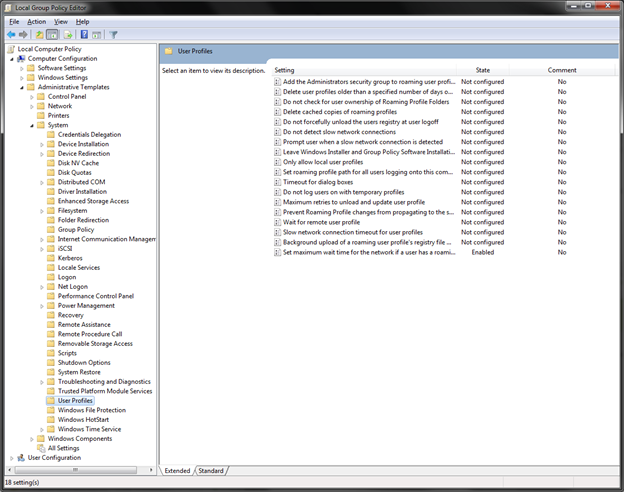 The winlogon notification subscriber <Profiles> took 67 second(s) to handle the notification event (Logon). But this just confirmed what I already knew. Let’s get to the point. 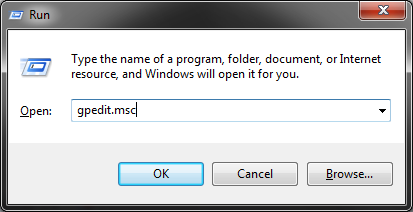 After countless trial and error procedures including disabling service after service, startup programs, enabling verbose logging, and even going as far as creating new Organization Units in Active Directory with no Group Policies, I finally discovered the Holy Grail. 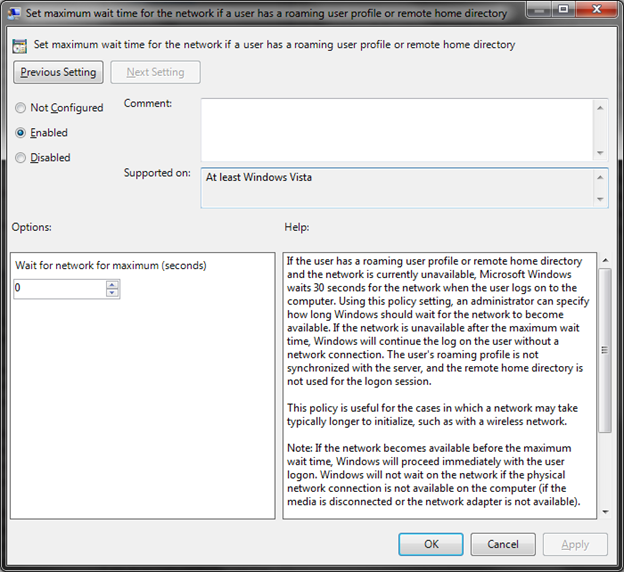 Edit the policy “Set maximum wait time for the network if a user has a roaming user profile or remote home directory” to “Enabled” and set the value Wait for network for maximum (seconds) to 0. 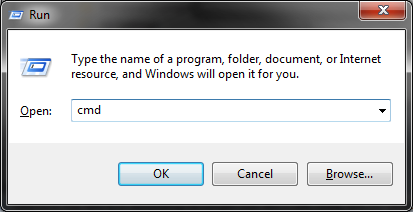 Press OK and close the Local Group Policy Editor. Voila, restart now and enjoy. One caveat though… As I mentioned earlier my computer was on a corporate domain. 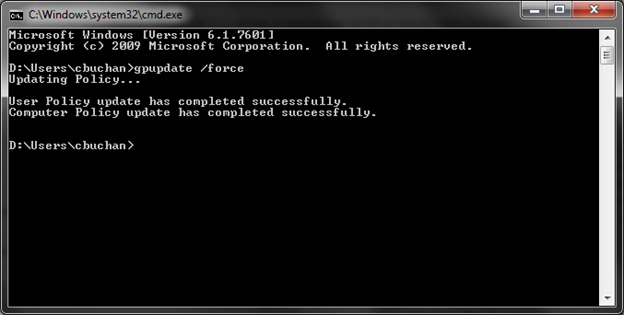 To run gpupdate /force you need to have a connection to your corporate domain controller. I was able to achieve this away from the office by connecting through our VPN connection. If you can’t connect to the DC some fellow bloggers have indicated restarting twice will put the local policy into effect, but you may have to wait until the next time you’re in the office to update your policy.